The Cygnus program has been selected to receive the American Institute of Aeronautics and Astronautics Space Systems Award for 2016. The cargo delivery spacecraft was honored for outstanding achievements in architecture, analysis, design and implementation of space systems. Orbital ATK and the Cygnus team will be presented with this prestigious award at the mid-September AIAA Space and Astronautics Forum in recognition of the demonstrated success of the program. 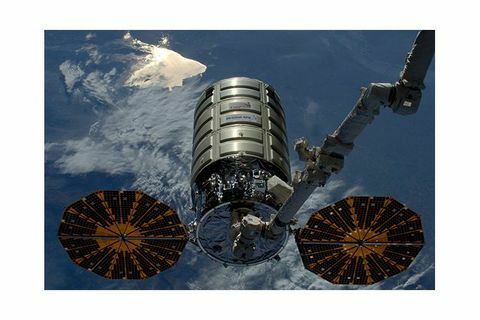 Orbital ATK launched the first Cygnus spacecraft on September 18, 2013 to perform resupply missions to the International Space Station under NASA’s Commercial Resupply Services contract. 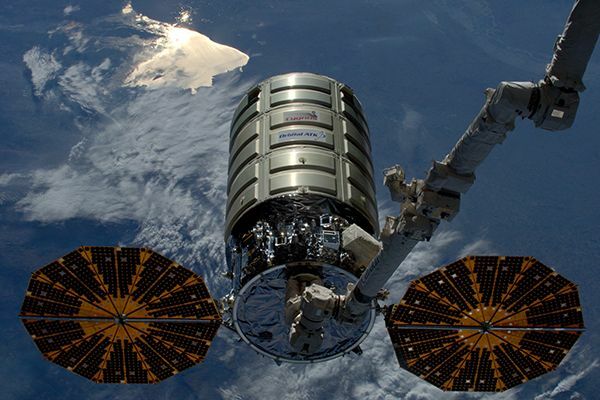 Since then, Cygnus has transported nearly 22,000 pounds of vital cargo and science experiments to astronauts after five missions to the orbiting laboratory. Orbital ATK will fly five more missions under CRS-1 before transitioning to the upcoming CRS-2 contract. 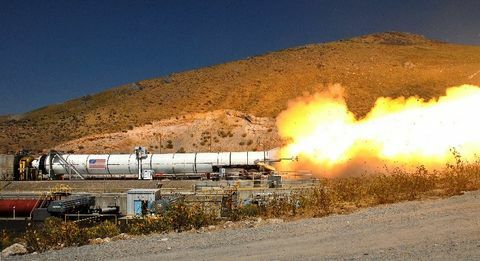 The spacecraft has evolved over the years for its customers with demonstrated flexibility and versatility from launch options to increased cargo capability. Cygnus has launched aboard Orbital ATK’s Antares medium-class space launch vehicle, as well as United Launch Alliance’s Atlas V vehicle. 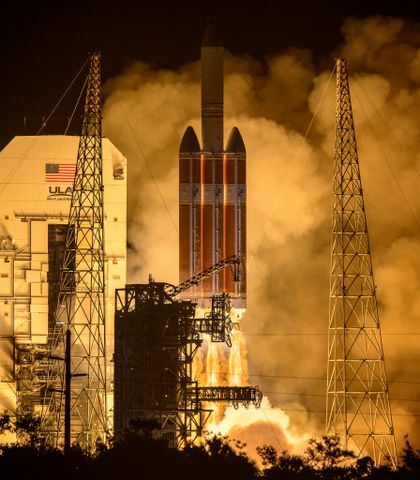 On its most recent mission, OA-6, the spacecraft carried a company record of 7,900 pounds of cargo and science experiments to the International Space Station. Cygnus also flew for the first time on that mission as an in-orbit research platform for scientific experiments that enable deep space exploration. The Cygnus spacecraft is in impressive company with previous winners of the AIAA Space Systems Award. 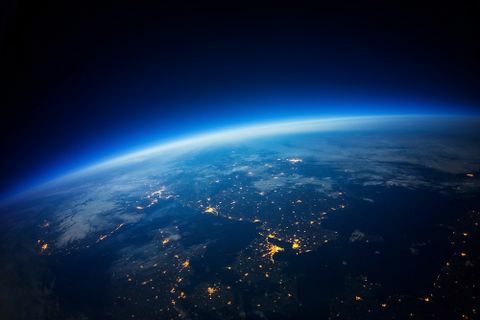 Past winners include the Herschel and Planck Project Team from the European Space Research and Technology Centre, Mr. Michael D. Trela of Skybox Imaging inc., and Surrey Satellite Technologies Ltd’s Disaster Monitoring Constellation.